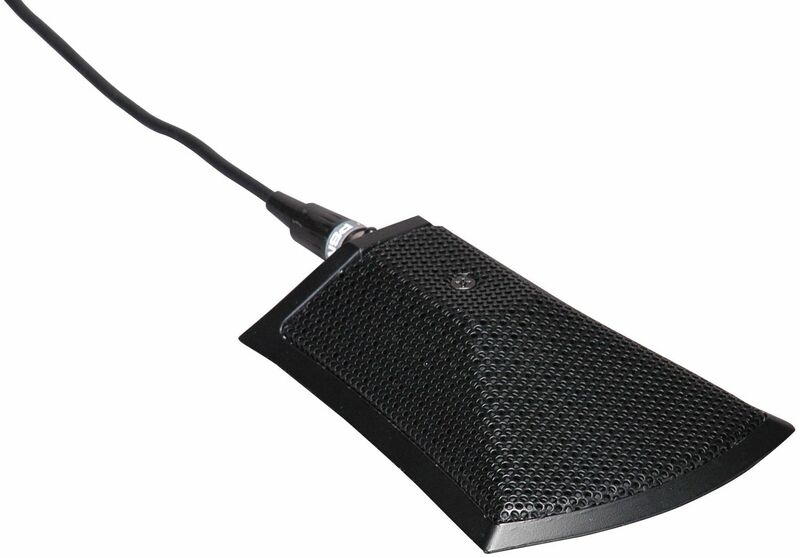 The Peavey PSM 3 Boundary Microphone is available in Black or White and works great for meeting rooms and board rooms! 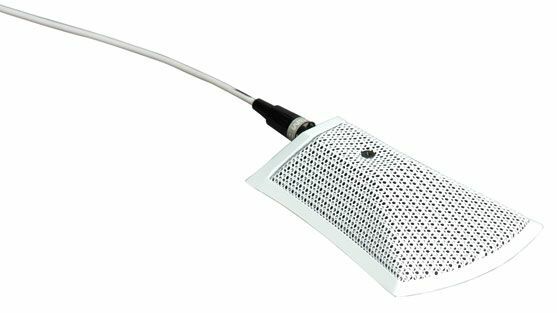 The Back-electret half-cardioid condenser picks up sound clear around so you can mic a large group of people. It comes with a 10 foot XLR cable, wind screen and mounting bracket!